We have a wide variety of loose Diamonds. If you already have a ring picked out (or if you need to purchase one from us) we can sell you a loose Diamond and then move forward with the ring purchase from that point on. We have a large inventory of beautiful loose Diamonds, of all qualities, and will be glad to work with you. 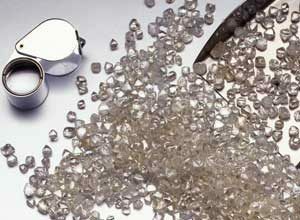 We also can import, from Israel, any Diamond that you may want and tell you the price on it prior to importing. You can be rest assured that our quality described will be as you will see when it arrives - this is our guarantee and this is a way for you to save thousands with us! No deposit necessary.